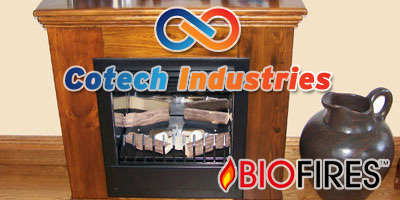 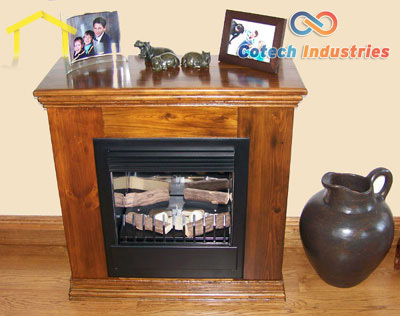 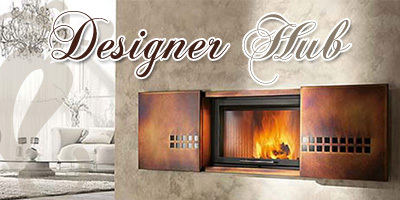 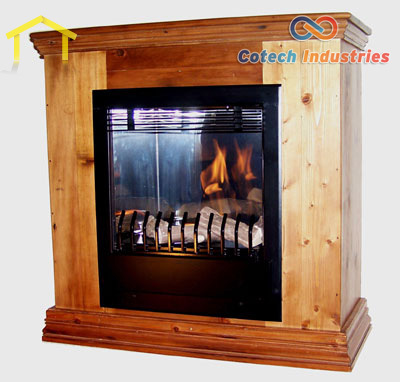 Cotech Industries cc is situated in Polokwane in the Limpopo Province, and they are the distributors of the popular BioFires fireplaces and fires, used as decoration and supplementary heating systems in small flats, offices, restaurants, or cottages. 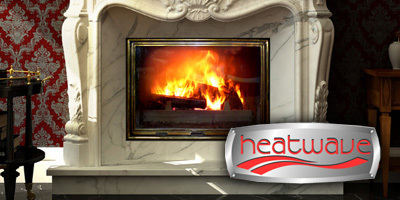 At Heatwave, we know that professional fireplace installation is essential to the optimal functioning of your heating unit. 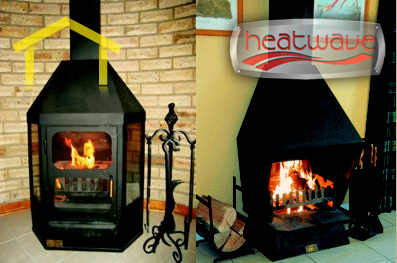 For this reason, we employ only expertly-trained installers to fit all Heatwave fireplaces. 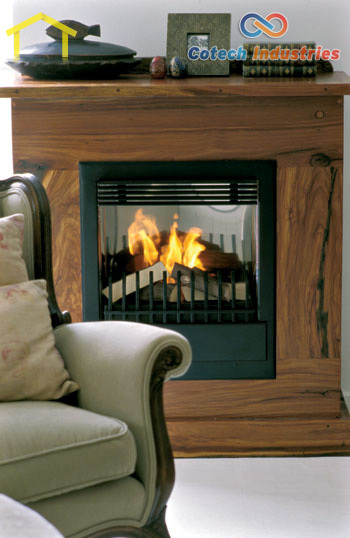 Whether you select a gas fireplace, traditional fireplace or any other high-quality Heatwave unit, our professional installers will fit the fireplace according to stringent safety standards, ensuring ultimate safety and comfort for you and your family. 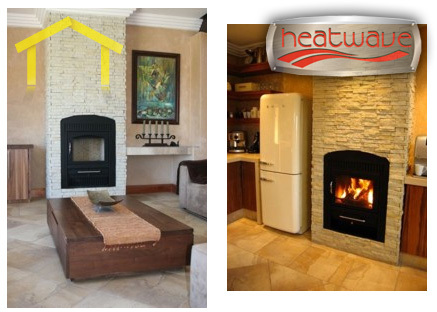 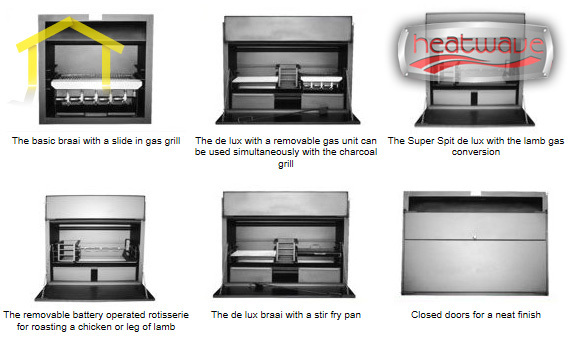 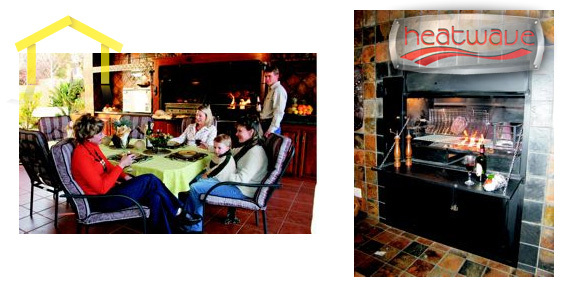 Be sure to have your built-in braai or fireplace installed by a professional as they are a fire and safety hazzard if not built or installed correctly with ventilation and so on.